Gulf Scientific Corporation (GSC) is pleased to announce that it was the recipient of two awards from Thermo Fisher Scientific Applied Biosystems for the Microarray product lines. On February 27, 2018, GSC was the winner of two awards by Thermo Fisher Scientific Applied Biosystems for Sales Achievers Award 2017 and 4i Value Award in Innovation 2017 for the microarray portfolio. 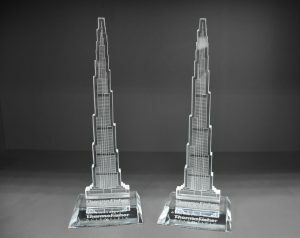 The awards were given during the Thermo Fisher Scientific 2018 EMEA Channel Meeting in Dubai, United Arab Emirates. GSC is proud of achieving these milestones and looks forward to a prosperous fiscal year ahead.